Looking for a Professional In Home Caregiver? Look No Further! When choosing an in home caregiver for a loved one, we know that dependability and trust are of the utmost importance. At North River Home Care, caring for others isn’t just our profession, it’s our passion, and we pride ourselves on maintaining extremely high standards when it comes to hiring our caregivers. What Sets Our Massachusetts Caregivers Apart from the Rest? We are dedicated to providing the most professional and reliable in home caregivers in the industry. We have stringent hiring practices and provide considerable ongoing training via a specialized curriculum exclusive to North River Home Care to ensure our caregivers and home health aides are skilled in the most current caregiving techniques and practices. 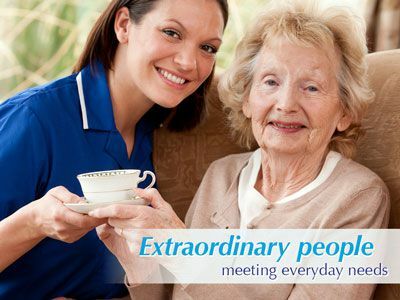 Looking for quality home care in Plymouth and the surrounding area? Ready to learn more about our professional team of Boston senior home care providers? Call us at 781-659-1366 or fill out our online contact form for more information.